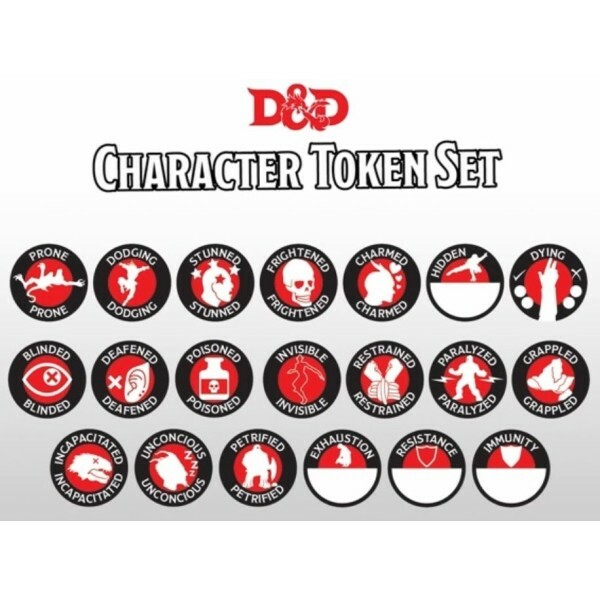 This token set is designed to allow player’s to easily, and quickly, track their character’s stat.. 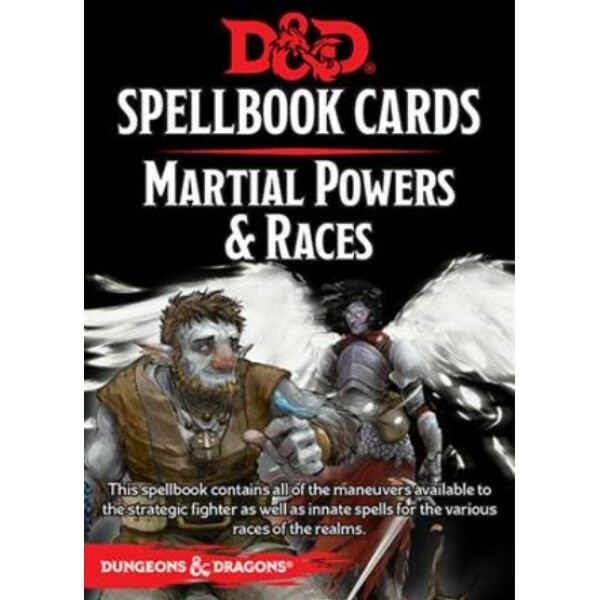 Description "Many doors will be opened, many secrets will be revealed. 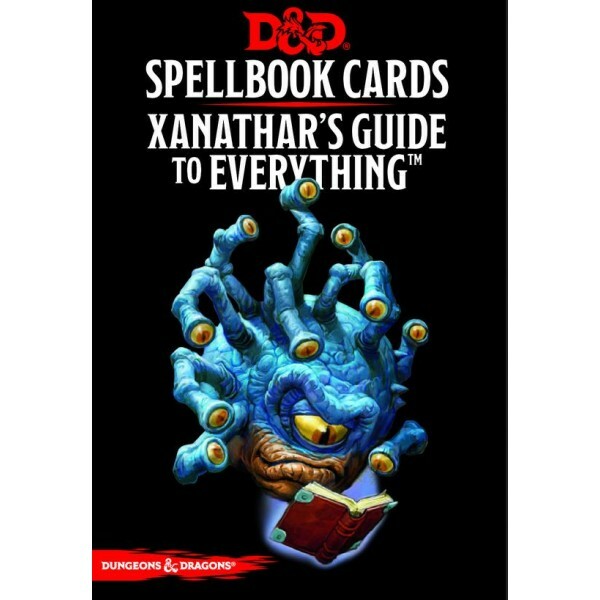 Don't ask me how or why, .. 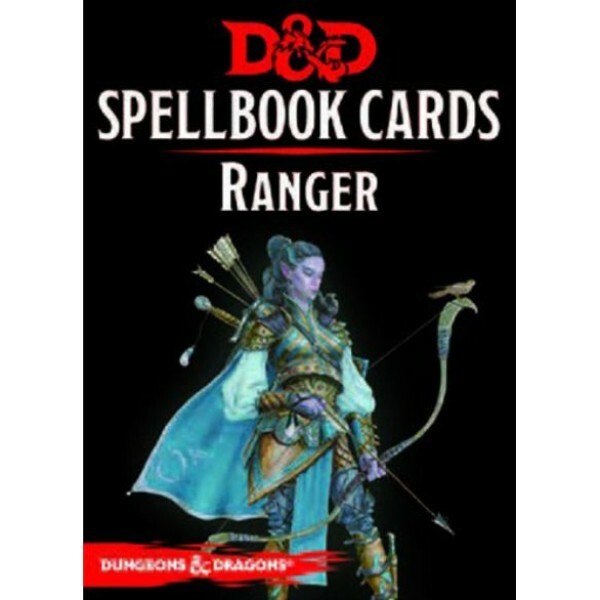 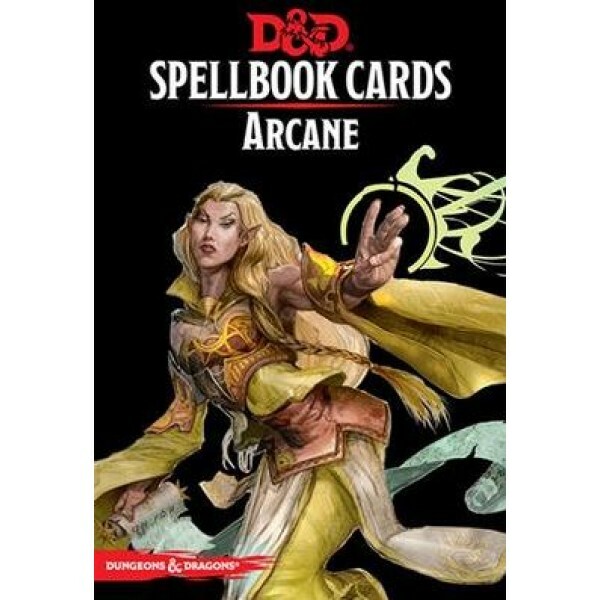 Description This deck of spell cards are an invaluable resource for any magic-user. 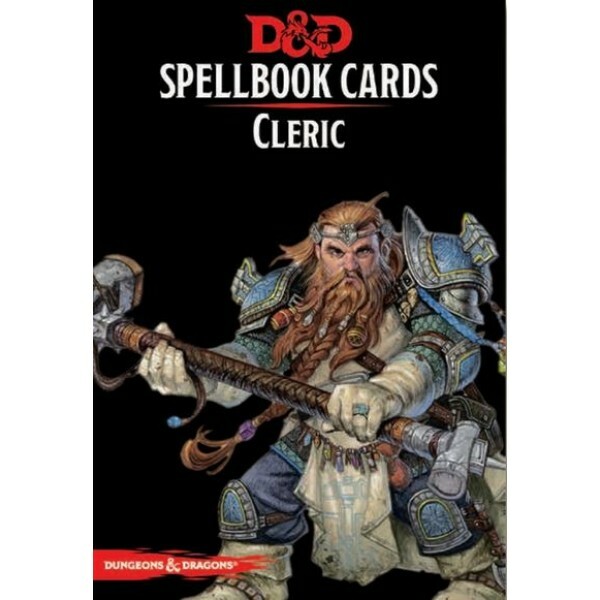 Consult the e.. 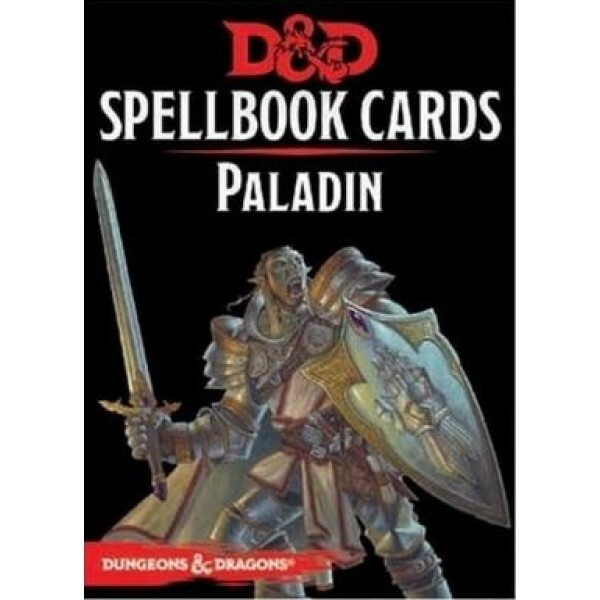 Description This deck of spell cards are an invaluable resource for any magic-user. 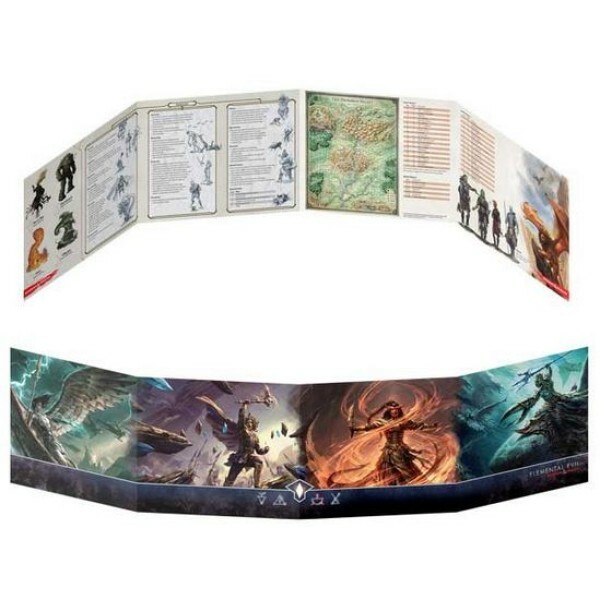 Consult t.. 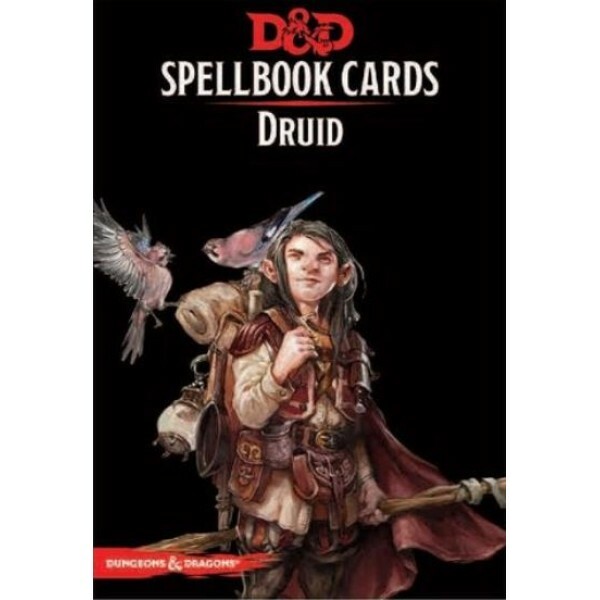 Description Though their organisation is invisible to most outsiders, druids are part of a so.. 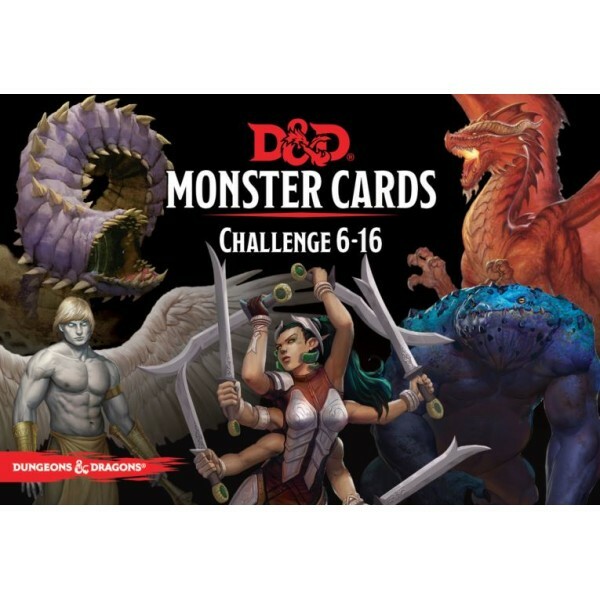 Description This amazing new deck of 95 cards is designed to be utilized in conjunction with the .. 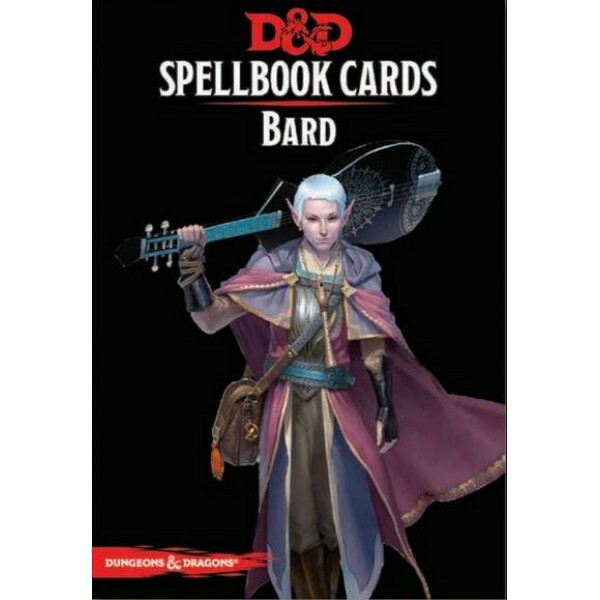 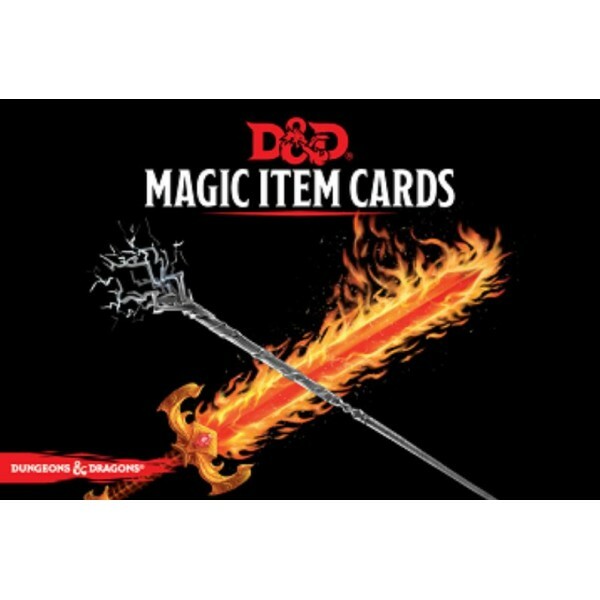 Description This amazing new Magic Item Card Deck set contains 294 durable, laminated cards for.. 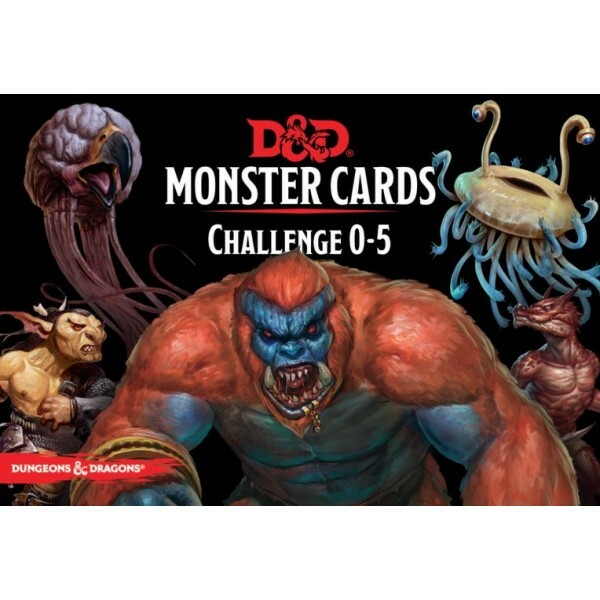 Description This set contains 179 durable, laminated cards for a range of deadly monsters of .. 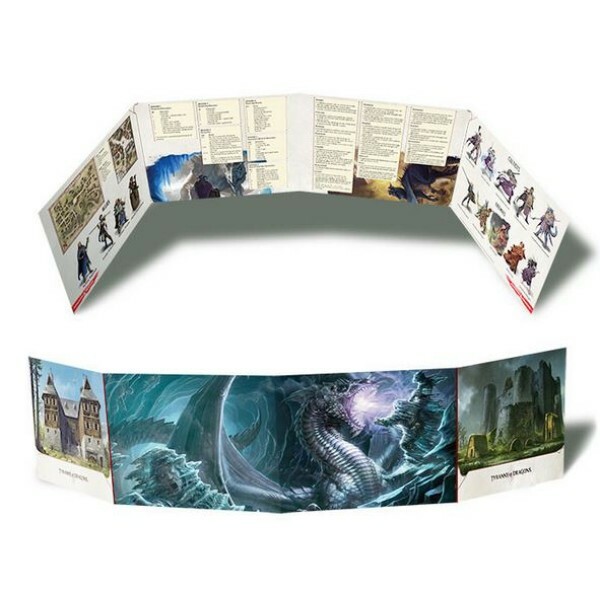 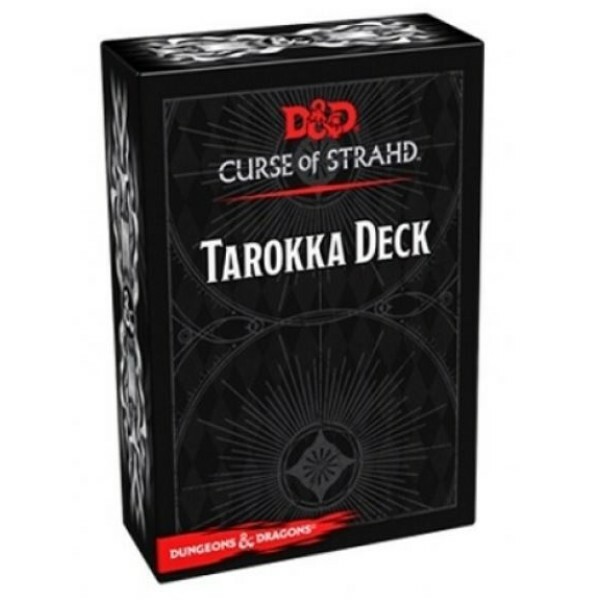 Description This set contains 74 durable, laminated cards for a range of deadly monsters of c..
Quick Overview In an audacious bid for power, the Cult of the Dragon, along with its dragon all..
Quick Overview Four apocalyptic cults of Elemental Evil are building secret sanctuaries and out..